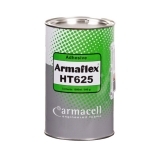 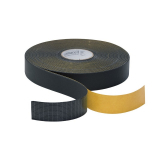 Pipe insulation, or pipe lagging, can be found here from many top brands, including Kingspan, Armaflex and SuperFOIL. 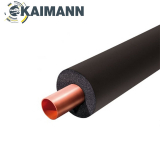 Whether you’re a DIY customer looking to reduce energy loss in your home or you’re a professional looking for reliable products for your customers, our range below is guaranteed to provide good quality pipe insulation at low cost. 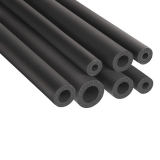 Pipe insulation is a low-cost way to boost your energy efficiency in your home. 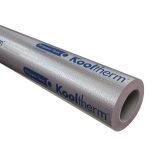 By inexpensively insulating pipes you can insulate your central heating domestically to increase its performance and you can prevent pipework from freezing in loft spaces for example. 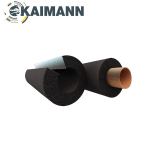 Pipe insulation, or lagging as it’s commonly known, can also provide some acoustic qualities by dampening noise made by fluid travelling through a pipe. 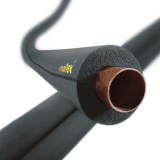 Pipe insulation can also prevent bacteria and mould from growing on pipes, which can affect how long they perform for and the areas surrounding it. 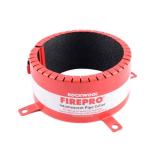 If pipes begin to grow mould in a timber frame building they could spread this into the wood or even into surrounding insulation.